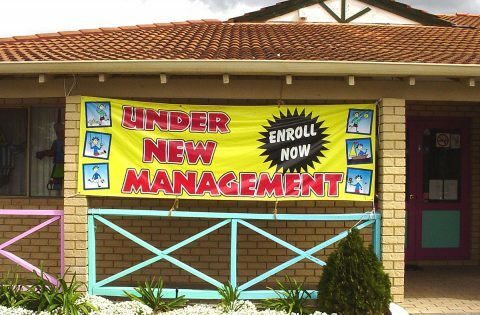 Perth Graphics Centre is proud to announce a special for advertising banners, made from outdoor durable PVC with ropes and eyelets. 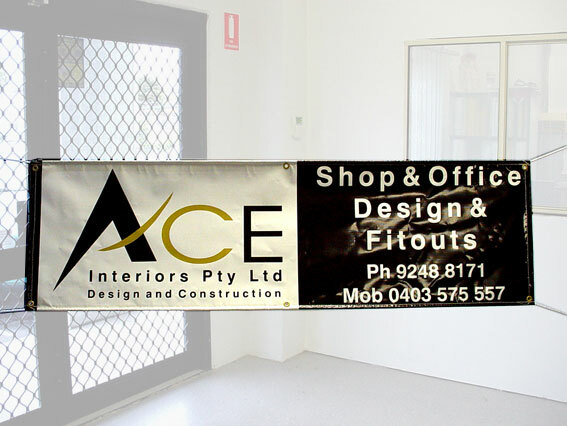 If you’re in WA, we’d like to offer you a 3 metre x 1 metre banner, full colour printed for the ultra-low price of $275 including GST for each printed banner. You can have any combination of text, photographs or graphics. Please call us for artwork requirements. Of course, if you have no artwork, we can create yours for a small fee. Contact us now, as this special is for internet users only!